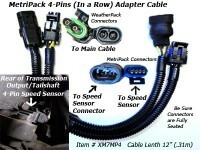 Pigtail Cable Length: 6 inches, 0.15 meters. 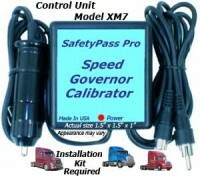 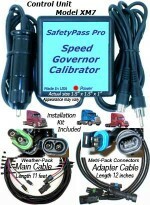 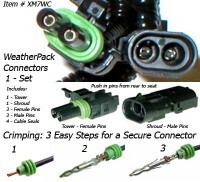 Includes 4 heat shrinkable connectors for a weather tight seal. 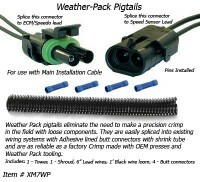 Click the button below to add the WeatherPack Pigtails XM7WP to your wish list.